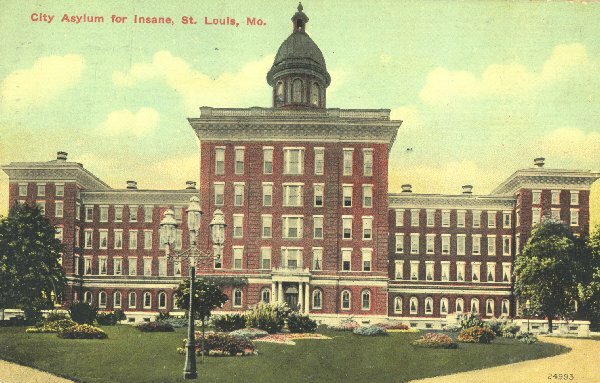 Dr. Henry S. Atkins, superintendent of St. Louis’ insane asylum, has found that Christmas is a perfect time to test his theory that shopping cures insanity. Atkins and two attendants took 60 women from the asylum “into the world of department stores and the activities which all women enjoy,” The Times said. This entry was posted in 1907, Black Dahlia, Books and Authors, Downtown, LAPD, Religion, Streetcars. Bookmark the permalink.